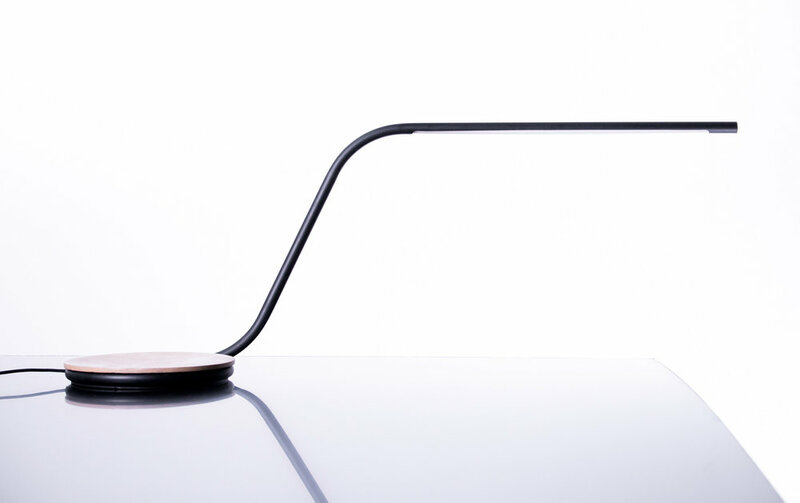 The Pipe Desk Lamp is constructed from aluminium and American oak. The minimalistic design and high light output will illuminate any workspace with little interference. The American oak base serves as storage for small items at an arm's reach. Please Note: This product is no longer in production.